Passionate about the internet since she first felt connected to the world in the 90's, Rita is a digital native, tech-savvy Marketer. Graduated in Communication Design and with 13 years of experience, she started her career in a branding and design agency. After that, she was invited to create a marketing department in a business group in the areas of F&B, nightlife and events. Later, she developed her own business, working as a freelancer for more than 100 clients, amongst them the HPA Health Group, that would hire her in a full-time basis. Rita contributed to the implementation and growth of the Group's hospitals and clinics, leading the digital marketing strategy. After 9 years working mainly in the health industry, Rita decided to take on new challenges, and worked as a Marketing Manager on another business group in the restaurant industry. 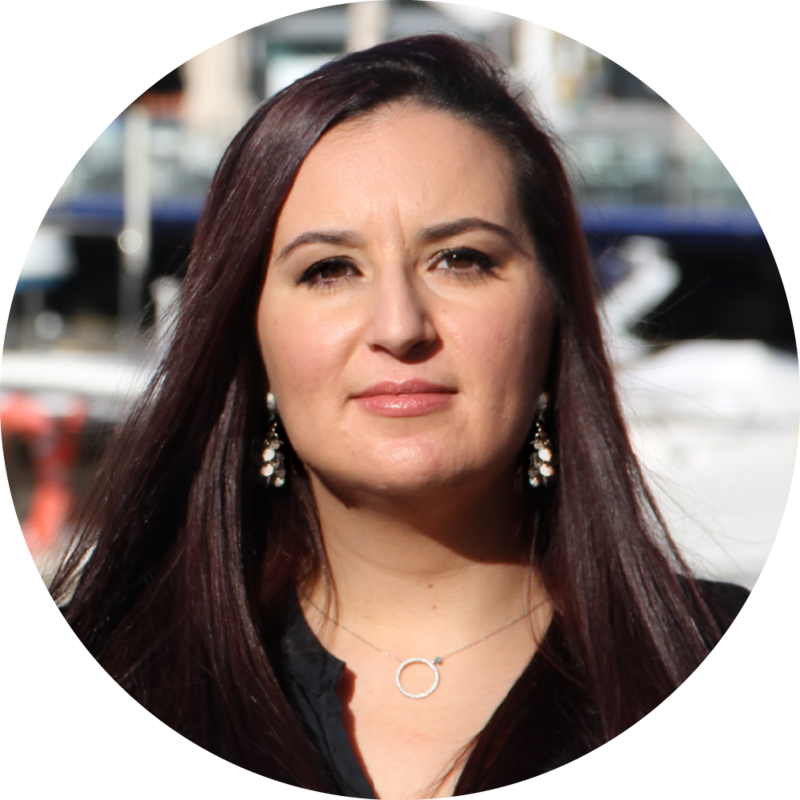 In 2017, after the first edition of SHARE Algarve, Rita was invited to join Dengun - Digital Agency as an Account Manager. Rita integrates the team of trainers at ETIC_Algarve, teaching Communication and Graphic Design, as well as Digital Marketing and Personal Branding. Throughout her career, Rita has organized more than 150 events of various dimensions and kinds, and decided to join entreprenours and marketing professionals in an innovative event of knowledge sharing, SHARE Algarve - International Digital Marketing Conference. Currently Rita is available for Consultancy and Training, helping businesses grow through Marketing Strategy & Communication.